Former professional wrestler Morrison James graduated from two of the most illustrious drama schools in the world – New York Film Academy (N.Y.F.A) in Los Angeles, California, and the National Institute of Dramatic Art (N.I.D.A ) in Sydney, Australia. He continues to display his extreme versatility by playing multiple contrasting roles across all genres. Currently Morrison is filming 4 Feature Films – ‘2.22’, ‘Irreversible Choices’, ‘Damaged’ and ‘You’re Not Thinking Straight’. Morrison has completed filming and ADR work on 9 Films, various Short Films, Voice Acting roles, Commercials, Web Series and Television. Morrison’s passion is Feature Film – any genre with a great story to tell. He has just been cast as Hunter Bob McCoy in U.S Feature Film ‘Freddrow’, due for worldwide release April 2017. 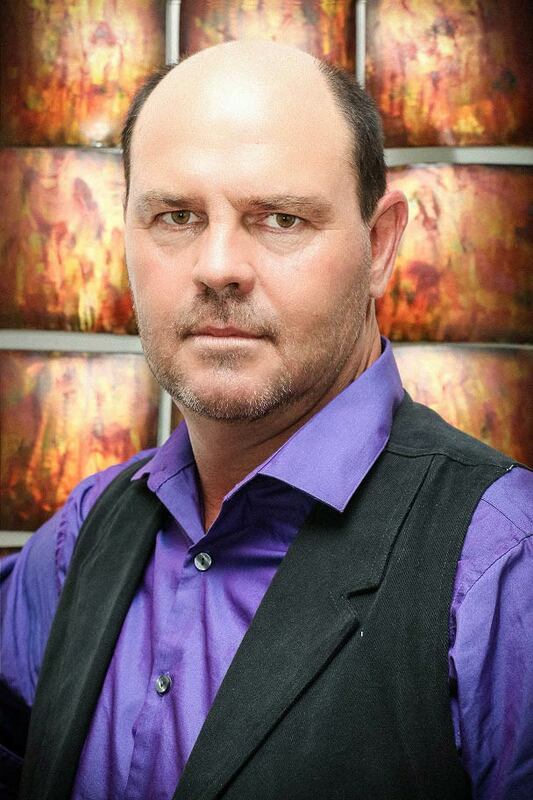 I have just been cast as Jimmy Malone in ‘Killer Eyes’ Feature Film. I am over the moon, super excited about this film. It is a great story and I know this will be one of those special films. Absolutely awesome script written by Lauran Childs. Even better, Lauran will be directing the film which is sweet for us Actors to be directed by the creator. I am very much looking forward to working with Lauran and the very talented cast she has and will choose. Noel Mirabal is a United States Coast Guard Veteran with years of experience in law enforcement, medicine, and martial arts. Noel started acting shortly after his end of enlistment from active duty service as a featured Factionless Army Soldier in ‘Divergent, Allegiant Part One’, as one of Tony Guerrero’s body guards in ‘Mena’, and as Federal Agent in ‘Graceland’. Noel has recently landed a roles in the Baywatch movie, in ‘For The Win’ as Agent Beta, in ‘Killer Eyes’ as Benicio, and also appears in commercials such as Florida Blue’s ‘Hola’ campaign and Simple Mobile’s ‘Dude!’. Noel currently lives in Homestead, FL, and continues to pursue his education in criminal justice. Dennis Matos has been a cop in New Jersey for over 20 years. He grew up on the Upper Westside of Manhattan where he always had a love for the arts. At the age of 24 he decided become a cop rather then pursue his love of acting. Never losing that love, he enrolled in the New Jersey School of Dramatic Arts at nights many many years later, and at the Playhouse Acting Academy. Dennis was also a Stand Up Comedian in some of New York’s hottest comedy clubs, as well as featured in Discovery Channel Mobster Confession where he played mobster John Veasey. Dennis plans on retiring and pursuing his love of acting. Hello my name is Corey Renard. I was born and raised in Miami Florida and went to high school at South Dade Senior High. Once I graduated high school I attended the University of Kentucky on a wrestling scholarship and earned my four-year degree in criminal justice. I also earned my masters degree in Homeland Security from Keiser University. Once I finished college I started my career at the Department of Corrections at Florida State Prison and worked there for approximately four years. I started my law enforcement career in 2005 and since then I have been on the SWAT team K9 unit and narcotics. I have two sons 6 years old and a 4 year old. My hobbies include power-lifting and mixed martial arts but my heart is into acting. I love to act and have been on HBO Ballers and also Evil Intentions. William Schlegelmich is Colombian/Germán and was born in Bogota, Colombia. Raised in Miami from the age of 5, William graduated from Coral Gables Senior High School and played varsity football for all 4 years. William gained a degree in Psychology from Dade College and another in criminal law from Florida Keys Community College. He graduated from Miami Dade North Campus 1996 Corrections Academy and from Miami Dade North Police Academy in 2000. 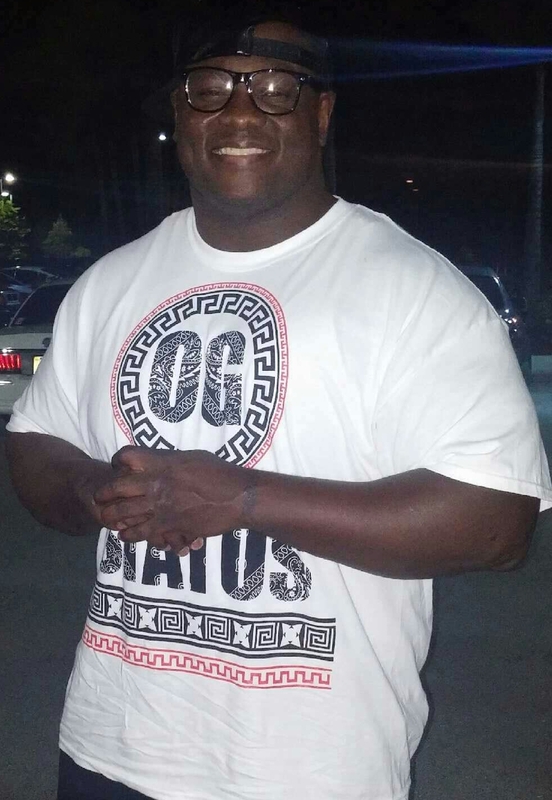 He has a total of 19 years in law enforcement, including in SWAT with Monroe County Sheriff’s office, and was in State Corrections for 7 years. William currently teaches at the Florida Keys Police Academy, where he’s taught since 2009. Courses include firearms, entry tactics, general courses, police vehicle operations and numerous subjects. Married for 17 years, William has three wonderful girls ages 19/11/8, and one dog who is a Boxer. Hobbies are weight lifting, MMA, basketball, rollerblading, firearms, and riding motorcycle. Professional acting: none at this time was just an extra in the Netflix series bloodline shot in the Florida keys. International University with a Bachelor of Fine Arts in Theatre. 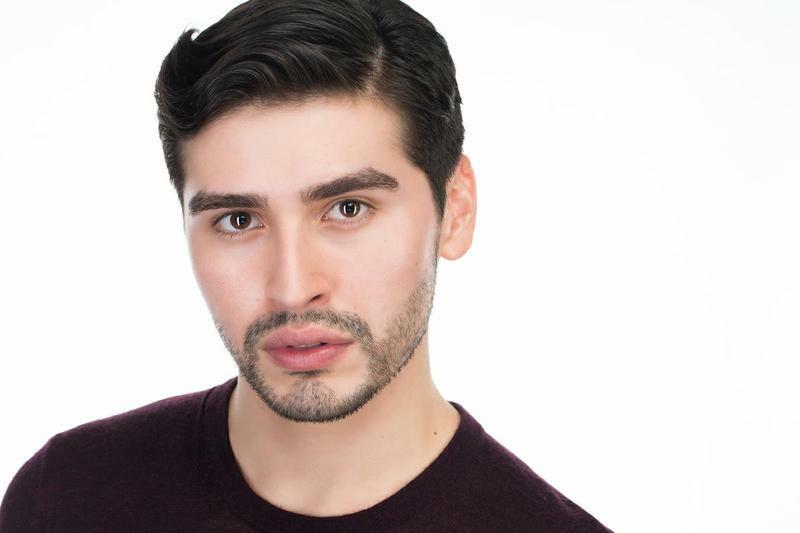 He has appeared in local and national commercials and has performed in local theater productions including Will in Cardenio, Hanschen in Spring Awakening, and Kyle Rodgers in March Madness. He has also performed with Villain Theater at Microtheater Miami’s ‘Best of the Best’ showcase. He is represented by Peggi from Runways and Susan Applegate. Born in Miami of Lebanese parents. 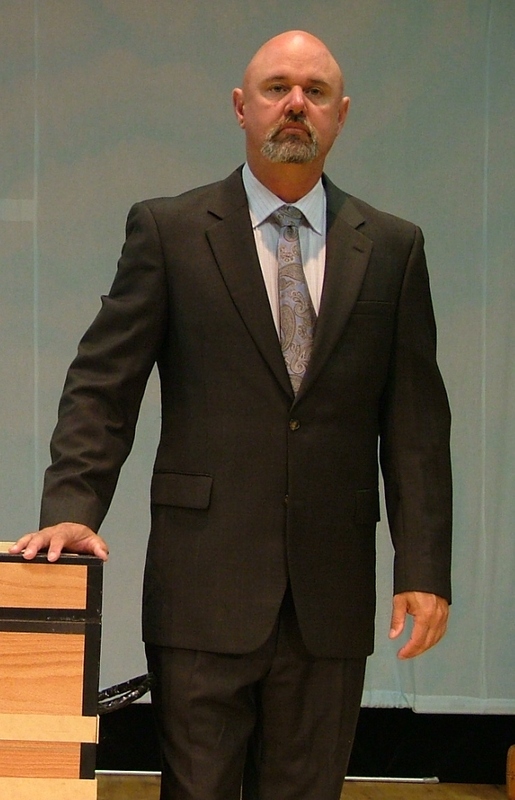 Anuar played Nana in Peter Pan at FIU in March of 2014. in a production written by John Carid and Trevor Nunn in 1982. 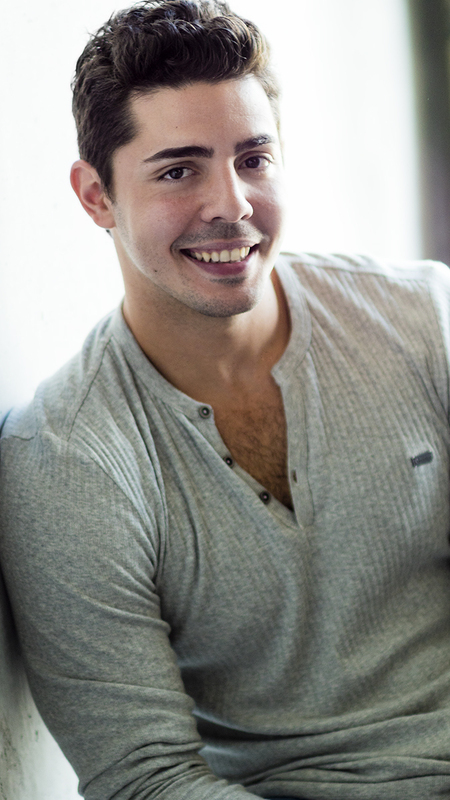 Anuar played the boyfriend in Sade Serena’s music video and has played an extra on TV series’ Bloodline and Ballers. 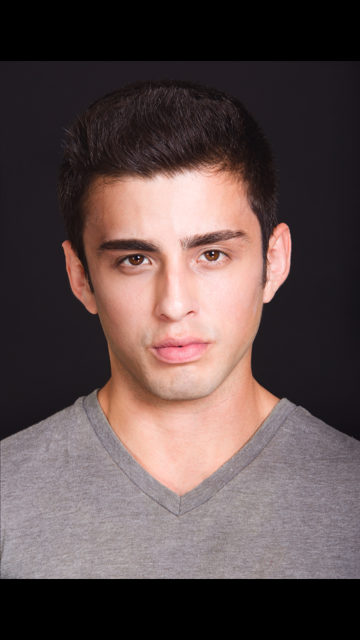 Martin Maldonado is a Miami based actor, with experience in theatre as well as television. He hopes to expand further in the years to come. With most of his formative acting years spent in Los Angeles, he aspires to bring something new and fresh to the blossoming Miami scene. Flavia Rocha, was born in Brazil in 1974, and since she was very little, she knew for sure that acting was her big passion. She did her acting degree in CAL- Cursos de Artes de Laranjeiras, Rio and after that she performed in several plays and also in short movies with great directors. In 2005 Flavia moved to Mexico, where she did cinema school at M&M Studio- Patricia Reys Spindola. She got a role in a mini series, directed by Julio Areola y Patricia Reys Spindola. In the USA, Flavia directed a play in San Antonio, Texas – “Cri Cri” – for the Alliance Latina and she did a short movie that was produced by 2Vsion, a local Spanish TV station in Houston Texas. Festival in Montgomery, AL. Hobbies include woodworking and reading. “I am truly excited to be working on this project! The script is top-notch, when I read it I got into the storyline so much I couldn’t work on my lines until I knew what happened next! You guys will be entertained! 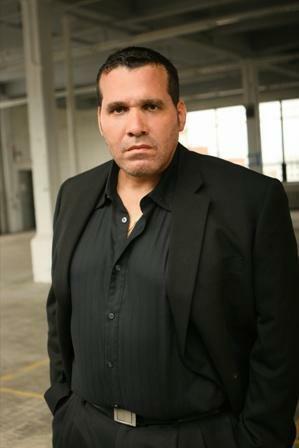 Peter Lu Marti is an actor, musician and real estate agent born & raised in Miami, Florida. Peter adopted the guitar at 14 years young, later the piano, and joined several local bands through his teen years. At 22 Peter became part of his first film project as the lead role in the post-apocalyptic short film ‘Skin of Our Teeth’. Since then, Peter continuously books roles in film projects of all sorts such as the psychological thriller ‘Endlessly’ & the fantasy-drama short film ‘Nebula’. Peter is currently working on the the short film ‘Sully’ and you can catch him in the upcoming action packed feature film ‘Killer Eyes’ directed by Lauran Childs, as he takes on the role of ‘Marcus’. An afro-Cuban fluent in Spanish, Angelo’s versatility is sure to break many casting molds. Angelo spent his earliest and most impressionable years growing up in diverse Miami neighborhoods like Little Haiti & Carol City, where he learned quickly the benefits of employing his wide aesthetic appeal and versatile social sense. Angelo Diaz is excited to bring this history and more to every line & every role, including “Eidolon”, a short horror film, and “Story”, both releasing this Spring. Stay tuned. Quinn Moore began acting in Christian pre-school when she played Moses. In 3rd grade she began writing mini screen plays; acting and singing in her own satirical shorts. Finding herself drawn more to film than theatre and has had leading roles in several shorts films, and done stand-in work in TV series Pain and Gain and Magic City. Ultimately she plans to take her talents to the West Coast to gain more access to the plethora of film opportunities that there. Currently she has two thrilling films in the works. Stacey Spalding is 19 years old and comes from Louisville, Kentucky. Currently in Miami on a volleyball scholarship at Saint Thomas University, she is a sophomore majoring in Political Science. On weekends she is a hostess at the Surfcomber Hotel in South Beach and has completed over a hundred hours of volunteer work and community service.During this month (March 2016) she will compete in Miss Miami USA and hopes to advance to Miss Florida USA. 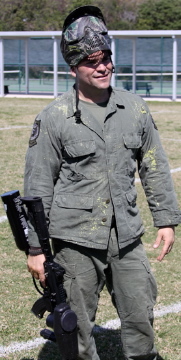 Al Lawrence is an actor, paramedic, firefighter, and Swat police officer. This is his fourth year as a model in the South Florida Firefighter Calendar. He appeared in the HBO special Ballers and played a lawyer in Bloodlines. In Graceland he played an aircraft mechanic and Al has also appeared in a Burger King commercial. Jordan Robinet is a former Marine Corps Infantryman with combat experience, and has training in mixed martial arts, pro-wrestling, and police tactics. Jordan studied acting while obtaining a Bachelors in Criminal Justice at the University of Detroit Mercy, where he performed as Dr. Murray in a theater production titled ‘Wings.’ He performed as a wrestler (Thanatos) before making the transition to screen acting. In the short film NEWTON’S CRADLE, Jordan takes the lead as John, a workaholic absentee father and husband. His other short films include MONKEY’S PAW, THE PACT, and WALK ON. Jordan has been fortunate to embody a variety of characters spanning multiple genres and styles. A skilled motorcycle and horse back rider, Jordan also volunteers at Bit-by-bit, a therapeutic horseback riding facility in Davie, FL. I’ve just been cast to play Cleo, and I am so in love with her. I’ll put my body and soul, not only me, but all cast and crew, to make sure you, Killer Eyes fans, feel watching, exactly what we felt reading ‘Killer Eyes’. Thank you Lauran Childs for such a gift, Miami film industry needs it, and so do we.